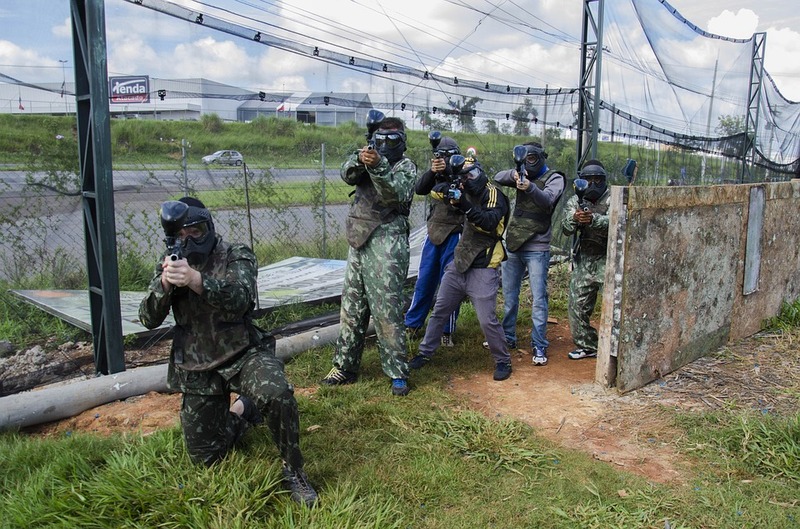 Selecting the best paintball loader is a process that calls for keenness. Most people first look at the speed of the loader, and that’s why the Dye Rotor paintball loader’s an all-time favorite. 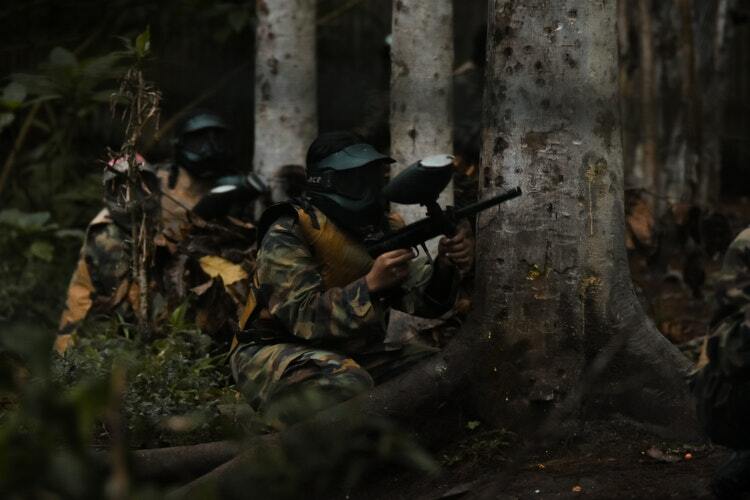 While the feed rate is crucial, it's not the only determining factor of an excellent paintball loader. For maximum safety in your game, ensure your loader is in the best working condition. 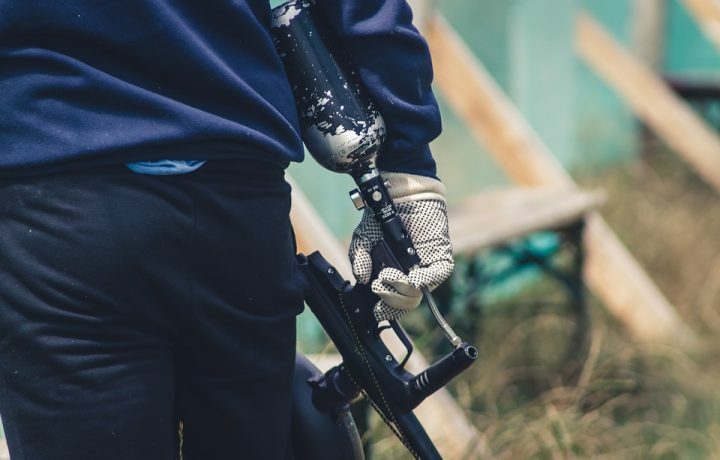 Once you've found the best loader, look for protective gear like gloves and body armor to reduce the impact of incoming paintballs. Once you are satisfied with the feed rate of the loader you want to buy, the other thing to check is the capacity. The more the number of paintballs the loader can hold, the better. Large size means your game won't be interrupted so often for reloading. It's also vital to check the system of the loader to determine how it powers. Some loaders use batteries while others are powered by electricity. There are also models that have a gravity feed system. Other categories of loaders are force feed and agitated feed. Force feed loaders work by creating a stack of paintballs directed to the marker. Most of them work by maintaining tension on the stack so that one ball is immediately fired after the other. Agitated feeds are an improved version of the gravity feed loaders. They use simple agitation paddles to shake up the balls and guide them in the right direction. Agitated feeds rely on gravity to maintain the balls in a rolling motion toward the bottom of the loader. The Dye Rotor paintball loader is a high-performance loader designed with top-notch style. 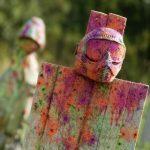 It's designed for compatibility with all paintball guns on the market. Its performance exceeds pro-level feed requirements, and it operates at a rate of more than 50 balls per second. Dye Rotor has a constant feed combined with an opposing rotation of the inner propeller arm. This combination is crucial for a consistent, smooth, dependable, and rapid feed performance. The loader is built on the new technological designs that deliver unmatched results over other loaders on the market. 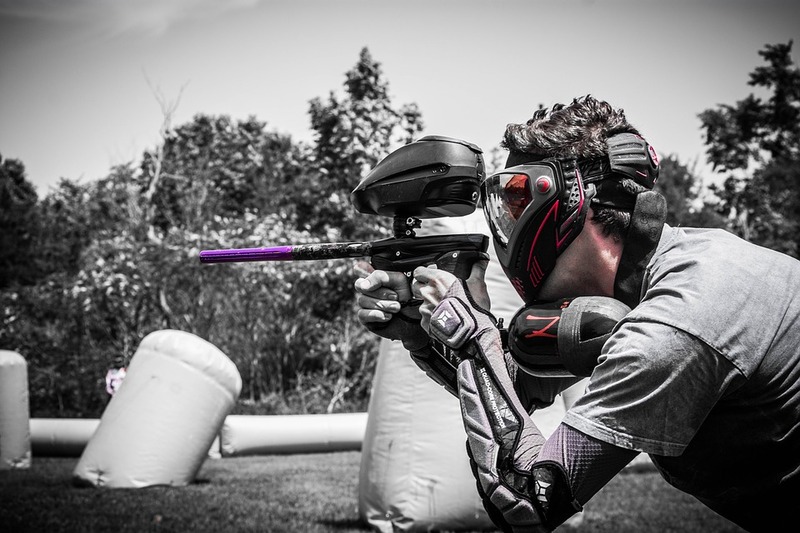 The designers behind the Dye Rotor paintball loader have the professional player in mind. However, the loader is simple enough for use by beginners for recreational purposes. The center feed is designed to push balls with precision over short distances. The Dye Rotor paintball loader lets you play for a longer time without having to reload it. It has a capacity that holds 20% more paint than standard loaders, yet has the lowest profile. It’s also the highest 200-round loader you’ll find on the market. Some of the qualities that make it popular among many players are its small and lightweight design. It’s also fast, with a revolutionary collapsing floor tray for reliable feeding. The spring tray allows for maximum ball capacity. Maintenance of the Dye Rotor paintball loader is straightforward. You can break it down for basic cleaning at the push of a button. You don't need to loosen screws or nuts, and there are no parts that need to be broken off. The simple engineering of this loader reflects the needs of the player for something simple. The Dye Rotor paintball loader comes with a transparent locking lid. It’s carefully integrated into an interchangeable double density carrier. The cover has a spring design that makes it easy and convenient for you to quickly load and lock the loader. The design also makes it easy to change between the lid and the speed feed. 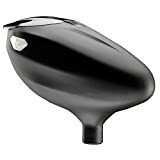 The upper shell is removable, giving you enough space to use a high capacity top that can hold up to 250 balls. On the loader is a bright LED that indicates the status of the loader. It lets you know when it’s on or off. In the unlikely event that a ball jam occurs, quickly pull the aim release trigger and the loader will be back in action. The Dye Rotor has an impressive performance of approximately 50,000 balls shot count on a set of three AA batteries. As an energy-efficient loader, Dye Rotor is the first of its kind in the loader industry. The Dye Rotor has a constant feed rate that ensures 50 balls are fed per second. This rate is far beyond the pro level requirements. The rate is made possible by the combination of the opposing rotation of the center propeller and the constant feed rotor carousel. The rapid reload feature makes reloading fast and easy. The 200-ball capacity of the loader is 20% more than of other competing loaders. The high feed rate is enhanced by the interchangeable dual density carrier that quickens loading and closure. The construction of the Dye Rotor is made under tuff molding technology. This means that the loader can withstand harsh conditions and pressure. It can withstand a drop as high as from a three-story building. Besides, it also comes with a water-resistant coated board. This makes it functional underwater. It hardly breaks even when exposed to hard surfaces. The speed feed lid is not included in the package, but it can be used as a replacement for the default clip lid. Speed feed lids play a crucial role in allowing for easy, quick, and efficient paint refills. Speed feeds are better pieces when to adding to your paintball hopper. 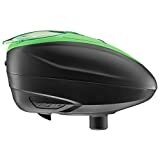 Paintball loaders are available on Amazon and similar marketplaces. They come in various sizes, features, and qualities. Their prices range from approximately $12 to as much as $280. What you buy depends on the features you want. Some of the factors to check before you play are feed rate, capacity, and installation time. It’s also a wise idea to read reviews and see what other people’s experiences are with a specific loader. 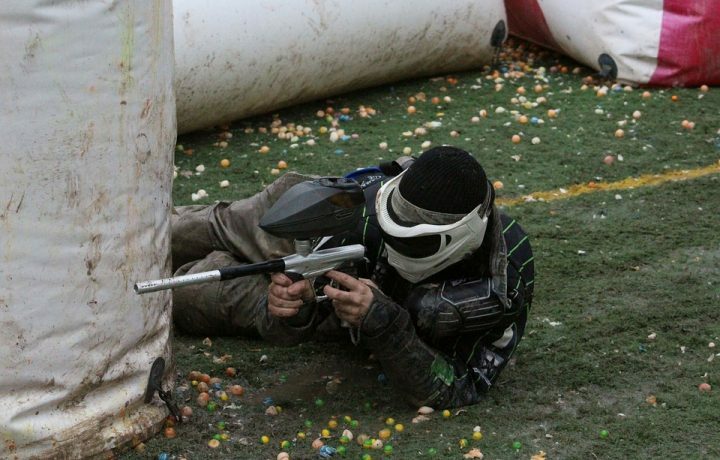 The Dye Rotor paintball loader has many excellent features that make many players’ favorite. After reviewing it, we also picked a few other loaders available on the market to see how they compare. The Dye Rotor paintball loader has a capacity of 200 balls. It has a feed rate of 50 balls per second, which is the highest you can find in the market. The Dye Rotor loader uses 3 AA batteries, which last up to 80,000+ ball shots. The Proto Primo is built based on a new patent-pending technology that makes it a very fast gravity feed loader. It doesn’t require any batteries to feed paint. It features a unique spacer above the feed neck, and its purpose is to push paintballs back and forth. The spacer speeds up the feeding process so that you load twice as fast. The design of the loader allows you to sort and funnel your paintballs for a consistent feed. It also comes with a positive inbuilt feed shelf which helps relieve pressure on the paint to reduce the risk of jamming. The Proto Primo has a clear spring lid that lets you quickly reload your paintballs fast and easy. Proto has a capacity of 200 balls when filled to the brim. It’s a great alternative to many loaders on the market that are electricity-powered. The loader has a capacity of 200 balls. It has a feed speed rate of eight to ten balls per second. The Dye LT-R Electronic Paintball Loader is a remake of the popular rotor loader. This redesigned version comes at a highly affordable price. It provides players with quality performance because the style is based on patented loader technology. The loader is a combination of top-notch functionality, excellent feed rates, and reliability. This loader has a force feed of 30 balls per second. The Dye LT-R has a standard for battery efficiency, using only three AA batteries for 80,000+ balls shot count. The Dye LT-R has an adjustable feed tension and built-in anti-jam trigger that lets you feed the hopper handle any paint amount. The quality of the loader makes it trusted in the market. The Dye LT-R paintball loader has a capacity of 200 balls. The loader feeds approximately 30 balls per second. The Dye LT-R paintball loader uses 3 AA batteries. They’ll last up to 80,000+ ball shots. Virtue Spire is designed for top-notch performance. It's lighter, smaller, and easier to use than most other loaders. It features intelligent, proactive feeding based on improved sensors that deliver a constant stream of paint. Virtue Spire is a favorite among many users because it doesn’t pulse or jam. It gives the player peace of mind since it performs quietly and efficiently. This loader is highly durable as it's made from sturdy nylon back shell that enhances long life. The loader is designed to provide you with flexibility. Its flexible rubber fingers allow it to feed the most brittle paint without causing breakages. This loader features the smart spring ramp that allows for the automatic sensing when the loader is low on paint. It sends notifications through a combination of an audible speaker alarm and LED indicators. Virtue loaders can replace their speed feed lids in a matter of a few seconds. This model features quick-change removable fingers, each of which is mounted on a spring. The results are excellent feeding performance, sag-proof reliability, and paint retention. 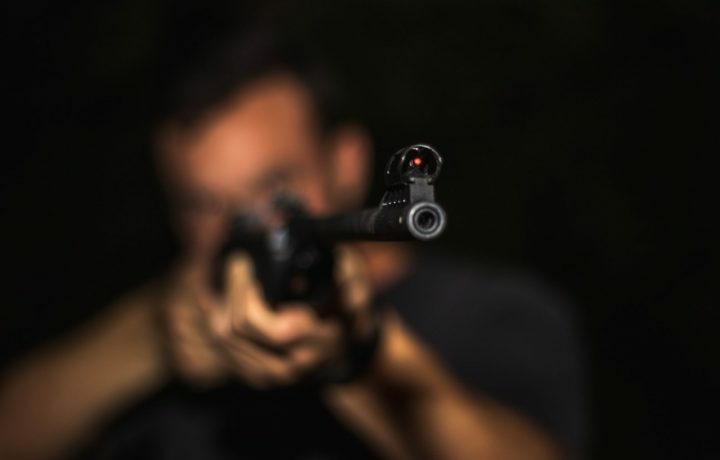 The Virtue Spire loader has a capacity of 260 rounds. This loader has a feed rate of 20 balls per second. The Virtue Spire comes with features that help save the battery so that the last long. The LED light automatically dims to help conserve more than 50% power if left unused for a few seconds. The cells are ultra-low to save more energy. 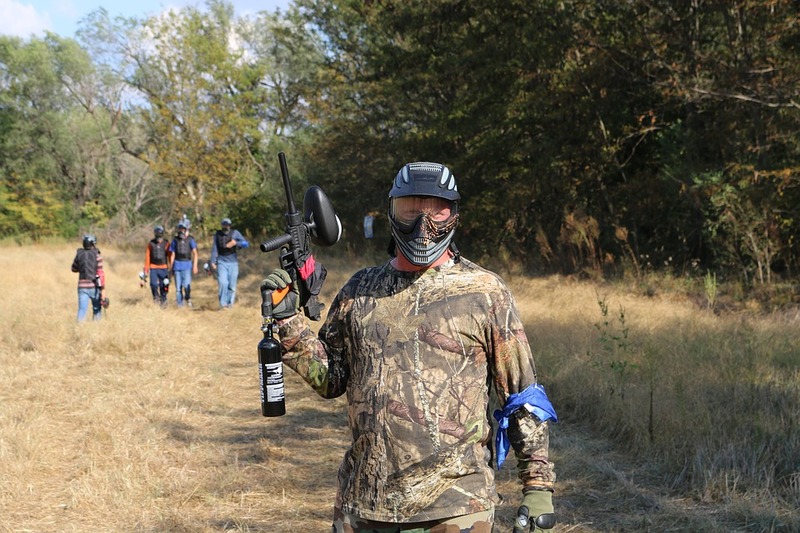 We chose the Dye Rotor paintball loader as the best. 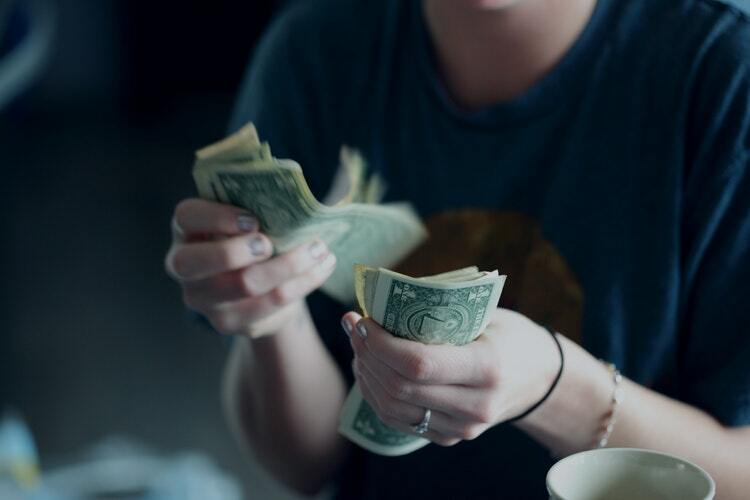 Although it sells at a steep price, the benefits are far much higher than the cons. Since it requires no tools to disassemble for cleaning, your work becomes a lot easy. Its ability to expand the paint capacity, 50+ balls feed rate, and 200 balls capacity are attractive features. It's easy to maintain and has long battery life. Dye Assault Matrix Review: Is This High-End Marker Worth the Money? 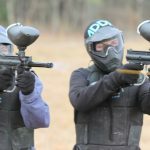 © Copyright 2017 - Get Paintball * All Rights Reserved. 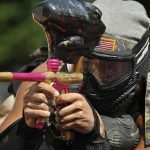 GetPaintball.com is associated with various guns and gear manufacturers and sellers through affiliation programs.